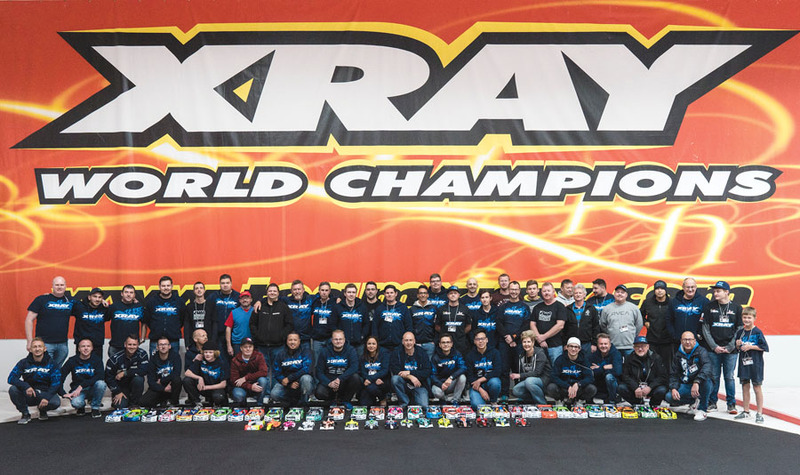 Xray dominated the 2018 IFMAR On-Road Worlds with wins in the premier Touring and 1/12 classes, as well as the F1 and Sedan classes. You cannot win a World championship without superior cars. A lot of time and effort go into the design of Xray’s vehicles to get them to the top of the podium. Martin Hudy is the man behind the design on many Xray vehicles and part of the reason why the brand is so successful in the racing world. 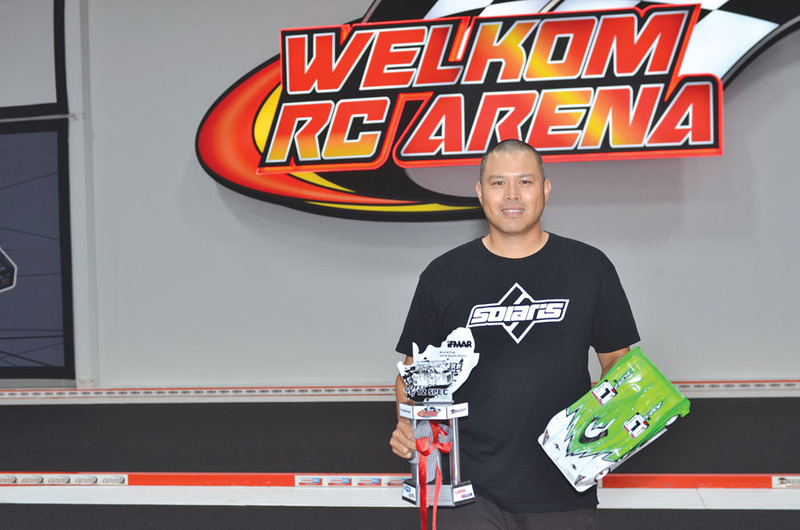 We got together with Martin to see what went into getting Xray so many wins at this year’s IFMAR On-Road World Championships. 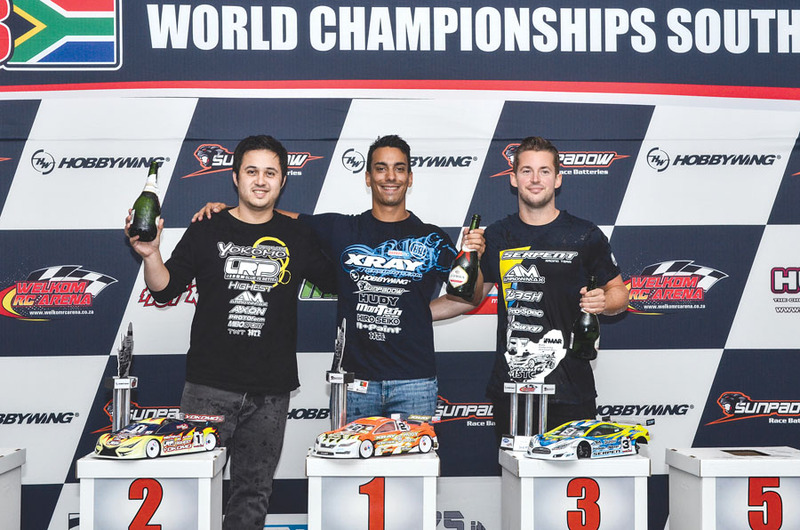 Former World Champion and TQ Ronald Volker (left) did not have the speed to match Bruno Coelho’s Xray T4 in the finals. Despite starting second, Bruno was able to take the first two finals after amazing passes and finally wrap up World Championship title in his favorite class. 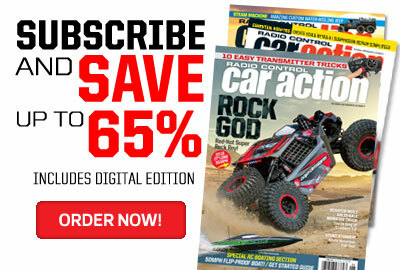 RC Car Action:How does it feel to see Xray drivers winning so many On-Road World Championship titles? Martin Hudy: It feels truly amazing, even more so after thrilling races. Hats off to all drivers at the World Cham­pionship for such competitive yet clean racing. 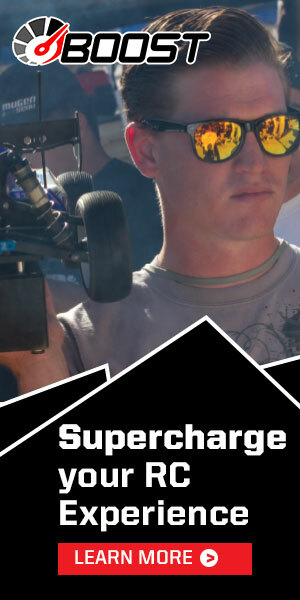 Mainly because of the high competition, RC racing is so exciting to watch. Thanks to all in Team Xray for great teamwork and support. Without them, this would not be possible. What is behind the success of your cars at this World Championship? Behind every success is, of course, a lot of hard work, countless hours of practice, and a bit of luck. We try our best the entire year and improve our cars from race to race, according to feedback from our customers and our testing. It is impressive how pro drivers tend to push the limits of their cars. On the flip side, forming opinions on car performance or weaknesses based only on pro-driving style is danger­ous. Therefore, we try to find balance. 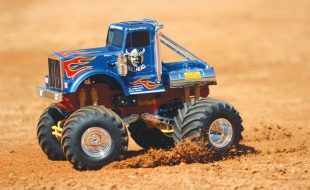 The result is new, improved, and the best out-of-the-box platform of an RC car almost every year, with focus on reliability, performance, and user-friendliness. Now you can see how it works. It was great to see all the Xray drivers do well. What vehicle changes at the event made the biggest difference? During Touring Car practice, we tried everything we could think of on the setup for the preproduction Xray T4’19. After many rounds, we decided to run a new aluminum extra-flex chassis, which in previous tests worked only in high-grip conditions. The car was better, but before the last qualification round, we changed springs and that change paid off. The other cars were pretty much good out of the box. When developing new car designs, are changes based only on team feedback or do you also consult customers? Our R&D team races what we develop, and what we develop turns into what we produce for our customers. We race the exact same cars that anyone can buy and race. The biggest challenge is that every customer has a different style of racing and different requests. That makes it impossible to meet everybody’s criteria. But we try our best. That is why we came out with the new T4’19, which is the most variable and versatile T4 ever. Both 1/10-Scale Electric Touring and 1/12th-Scale Pan Cars categories are mature classes. Is there still room for improvement? Every part of the car can be optimized and improved. New materials and technologies push the limits further, but rule changes also drive development. It may look like these classes haven’t changed radically over the years, but you can see how many improvements we have brought to both 2019 versions of the T4 and X12. 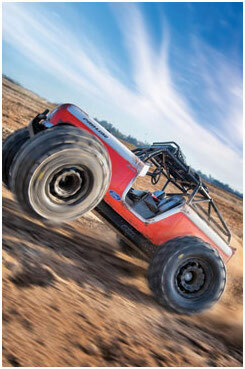 Xray is one of the few manufacturers that is involved in all racing classes. 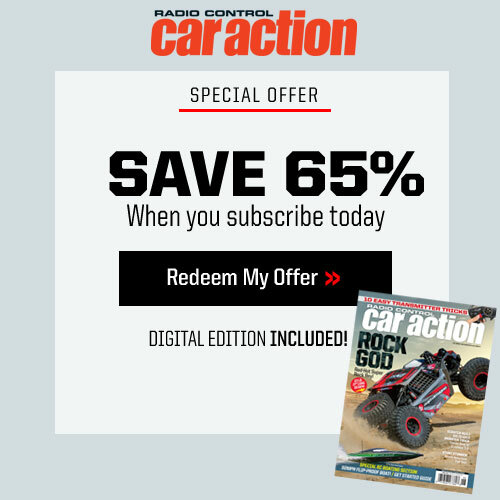 How do you handle the development of so many cars? As a family, we dedicate all our energy, effort, and time to the company. 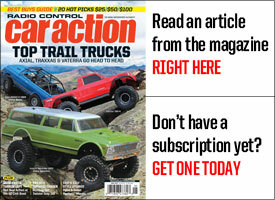 Of course, we could not get where we are now without the huge support of our friends, team drivers, and distributors. We have a platform for each of the 17 racing classes. This requires a lot of ongoing work for continuing devel­opment and travel as a factory team to all races to back up the team and customers. 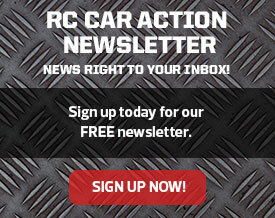 To meet the demands of competing in 17 classes, we have to release more than one car each month during the year. This is a huge responsibility. For a few years now, I have had full responsibility for the on-road division, including the T4, NT1, RX8, RX8E, X12, X10, and X1. Juraj [Hudy] with Martin Bayer are in full charge of the off-road division, which includes the XB8, XB4, XB2, XT2, XB8E, XT8, XT8E, GTX8, and GTX8E. This split in responsibility is the only way we are able to handle the entire product portfolio. 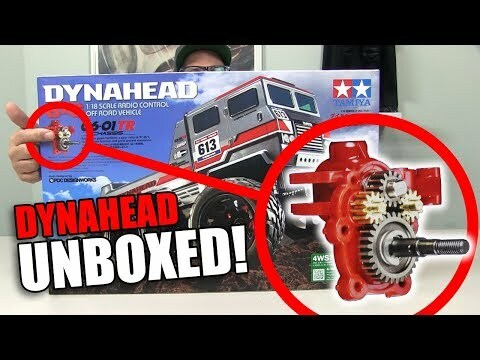 What’s next for Xray in the on-road scene? We will focus on improvement of our products as we do every day. Overall, the market is shifting to electric classes, and there are fewer drivers in nitro. 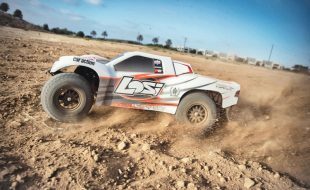 For Xray to stay in the nitro class and to satisfy our nitro customers, we came this year with a new electric conversion for our nitro on-road platforms RX8 and GTX8. This way, a driver can easily race with his “nitro” car in an electric class and vice versa. This is the trend, but we will see what the future brings. Thanks to our in-house manufacturing, flexibility is our main advantage. 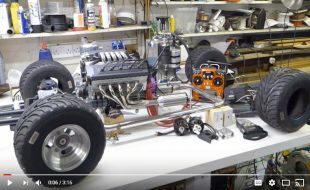 Bruno Coelho used an optional aluminum extra-flex chassis with a new top deck and progressive C2.5–2.8 springs to maximize the performance of his T4. 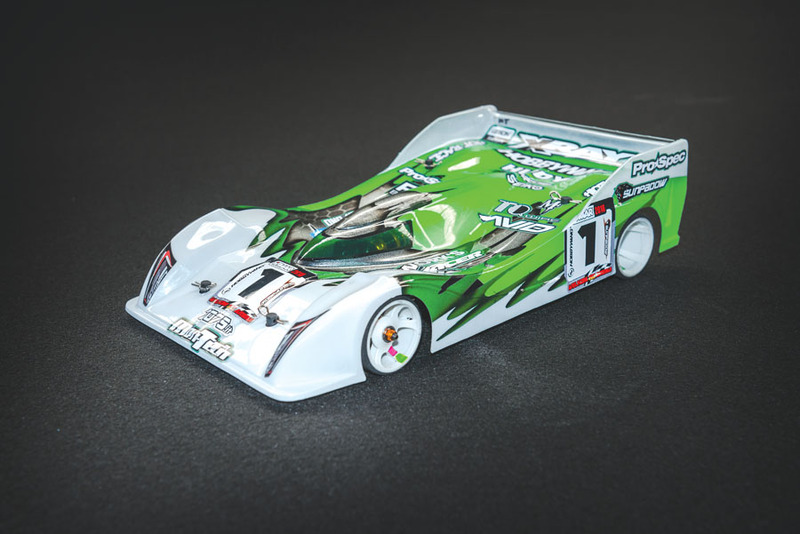 In the 1/12 Modified Pan Car cate­gory, Alex Hagberg dominated the event with his Xray X12 by taking a clean sweep in qualifying and taking first in two finals, crowning him the 1/12 Modified Pan Car World Champion. Another first this year was a class for 1/10-scale F1 cars, which is a category that is, every year, gaining in popularity. 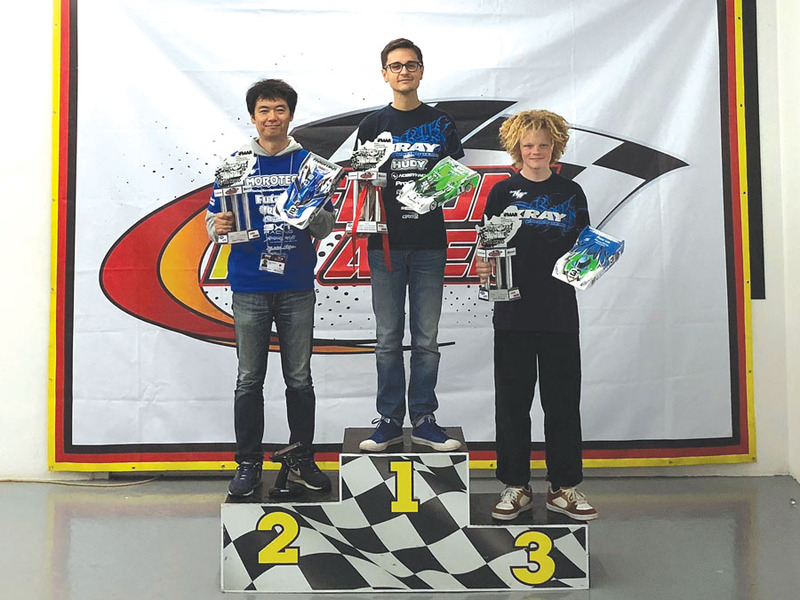 Top qualifier Jan Ratheisky won with his Xray X1, despite attacks from his rivals Dominic Quek and David Ehrbar. Alexander Hagberg has been a part of the X12 development team since its beginning. 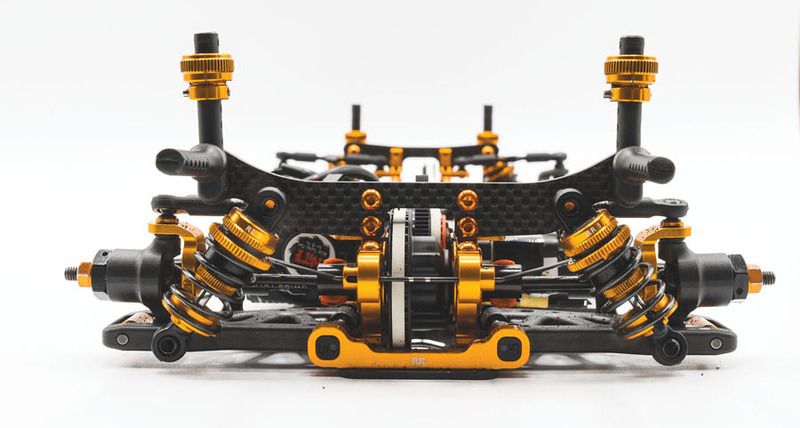 Alex used an aluminum chassis with a unique ball differential designed for high-grip conditions. 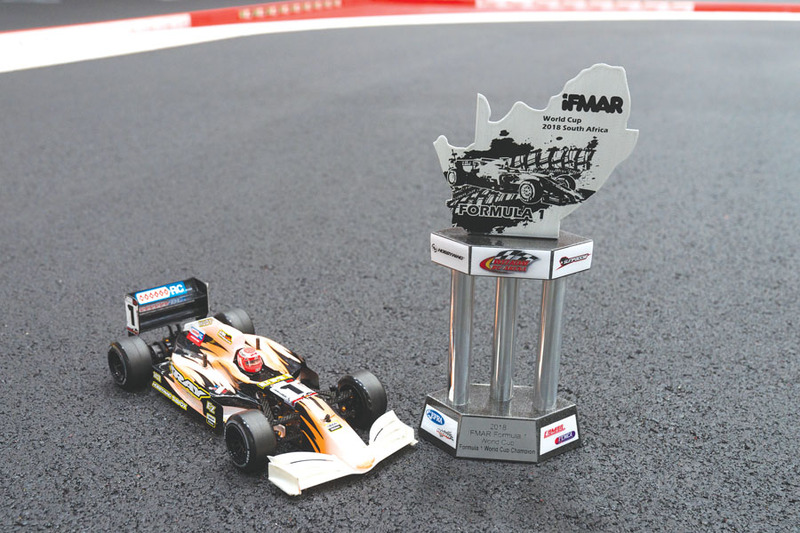 Bruno Coelho’s Xray T4 on its way to winning the 2018 IFMAR Electric Touring title. The 1/12 Stock Pan Car category was introduced this year, with driver EJ Evans taking home the title. The Xray X12 controlled the Stock A-main finals by taking all 10 available spots.